William Stewart’s photography exhibits a peripatetic quality, engendered by immersing himself into the character of a region at the slow pace of walking. Spending the greater part of the year travelling he finds his projects, and sometimes they find him. 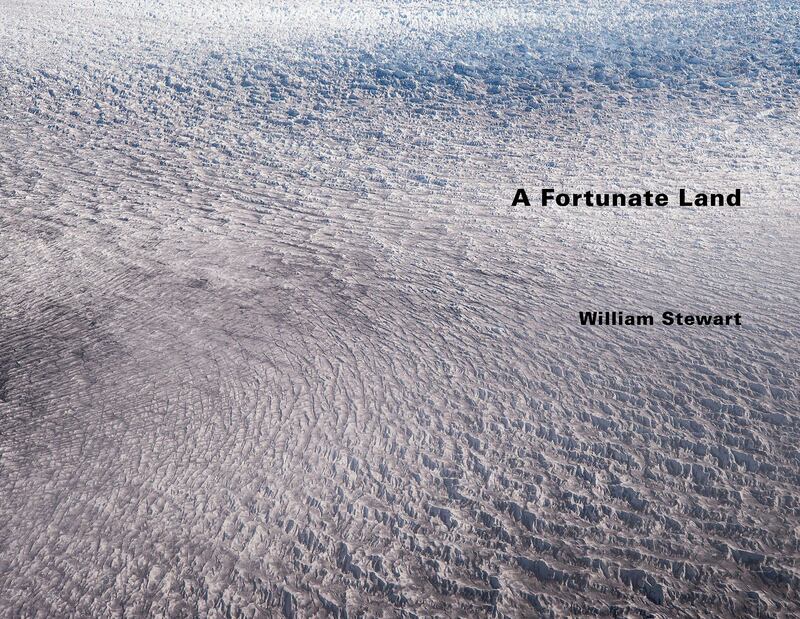 And it is this latter course that describes how ‘A Fortunate Land’ came about. 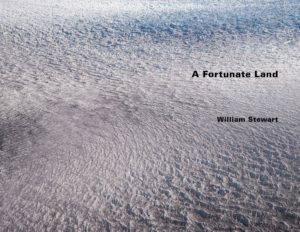 Intrigued by the landscape and the Norse settlement of Greenland, William Stewart followed in their footsteps, exploring the Eastern Settlement area, the nexus of their presence here. Experiencing that landscape goes hand in hand with discovering traces of their settlements, of a history gone and almost forgotten. The remoteness of Greenland, with its harsh climate and sometimes desolate landscapes, vividly contrasts with the greater significance, centrality and reach of the Vikings in European history. The fascinating mystery of the country, the unanswered questions of its history are suspended in the sheer beauty and dramatic character of the landscapes captured masterfully by William Stewart’s camera. Details of flora stubbornly clinging on to windswept rock, close up shots of glacial structures or gorgeous panoramic views; you are drawn into the images and invited to dwell. Two essay contributions provide a counterbalance to the visual meditation of William Stewart’s photography. ‘Impressions and Reflections’ by Stephan Schmid offers a brief excursion into the territory of glaciers and how they have always shaped the geography and in equal measure the popular perception of Greenland. In ‘The Norse in Greenland’ Astrid Ogilvie, with her extensive knowledge of North Atlantic culture, offers a substantive summary, what we know and what remains to be told of Greenland’s Norse settlement.